The Imo State Governor- Elect, Rt. Hon. Emeka Ihedioha, has expressed appreciation to Ndi Imo in Diaspora for their support leading to his emergence as Governor Elect. The Governor Elect made this known while addressing Imo indigenes in the United Kingdom during a Grand Reception organized by Imo State Union in the UK on 14th April, 2019, at the famous Dukes Aldridge Academy, Turlock Road, Tottenham London. 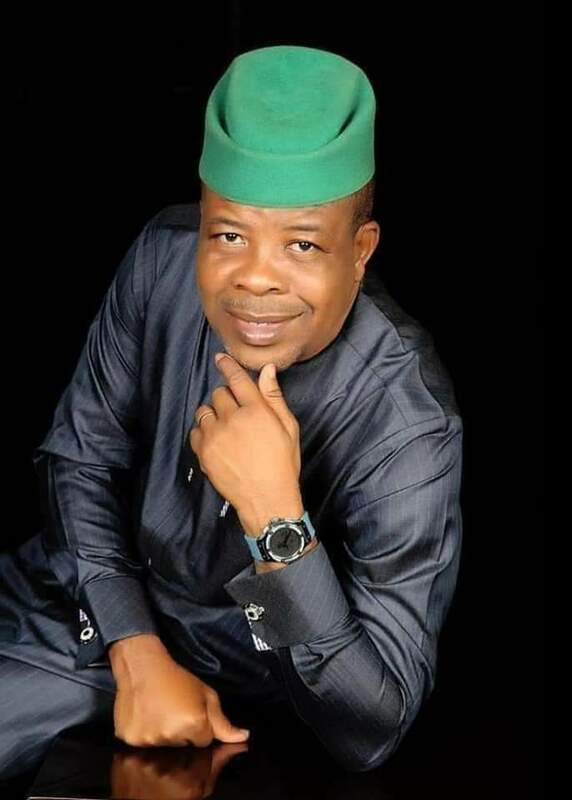 While the meeting was created by the Imo State Union to formally Congratulate Ihedioha on his victory, the Governor Elect utilized the opportunity to reassure them of his commitment to Rule of law and due process. He promised to respect the trinity of governance; the Executive, Legislature and the Judiciary, while also assuring that the State Assembly members will be charged to their job which bothers on legislation, oversight function and appropriation. Speaking further,Ihedioha noted that though the challenges are huge, His administration will do all it can to immediately alleviate the suffering of Ndi Imo. The Governor Elect while promising to run an inclusive government, urged them to take active participation in the leadership of their State and play roles in determining who governs them. The highlight of the event was the presentation of Award by Imo State Union UK, in recognition of giant legislative excellence attained by Ihedioha, while He served his people at the National Assembly for 12 years and left as the Deputy Speaker and Speaker Pro tempore. His Excellency was accompanied by the Senator Elect Imo East, Rt. Hon. Ezenwa Francis Onyewuchi, The Member representing Aboh Mbaise/Ngor Okpala, Hon. Bede Eke, Chief Chinedu Chukwuonye, Hon. Anselam Okorie, Chief Chidi Ojinere, amongst others.